Do you want to find out how digitalization changed dating? Do you want to know how women can set and pursue their goals in a still male-dominated business world? Do you want to know how the working world of the future will look like or how you can lead your team through a strong sense of purpose? 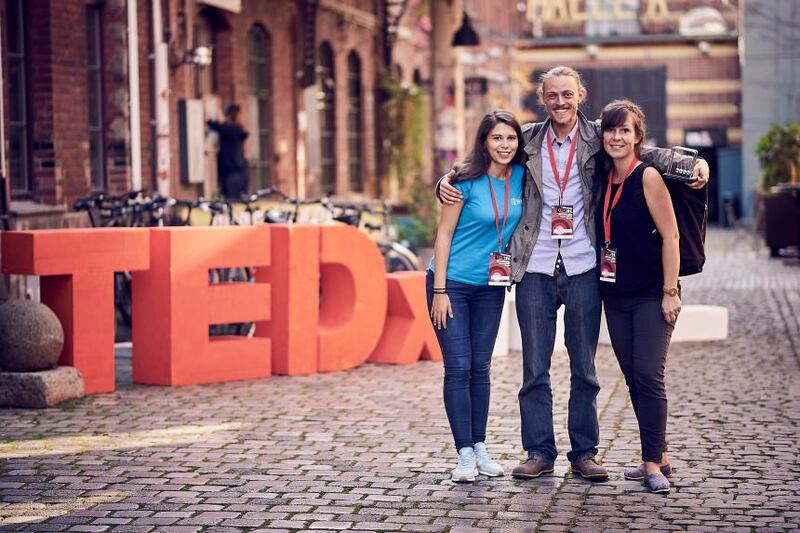 Join TEDxHHL 2018 and find out! On June 13th, in the secluded setting of Werk2 Leipzig, a wide variety of speakers will present their ideas worth spreading; among them Marcel Loko from the Hirschen advertisement agency, Eric Hegmann from Parship and film director Nicola Graef. Free food and drinks will be served to ignite meaningful conversations in our breaks, and our artists will round off the event with some heart-warming music.